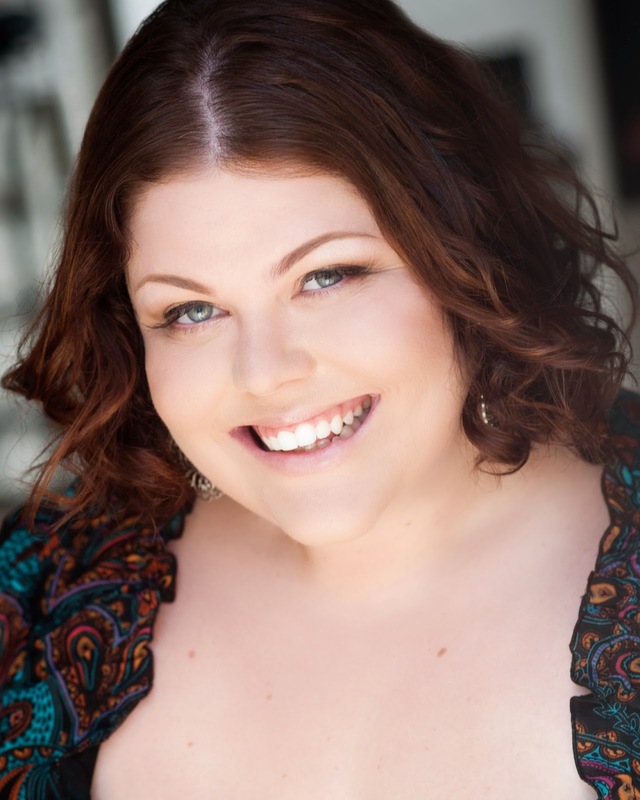 Fat shaming… in the world of opera? UK opera singer Tara Erraught was actually fat-shamed for her size following her performance in a Strauss Opera in London a few days ago. 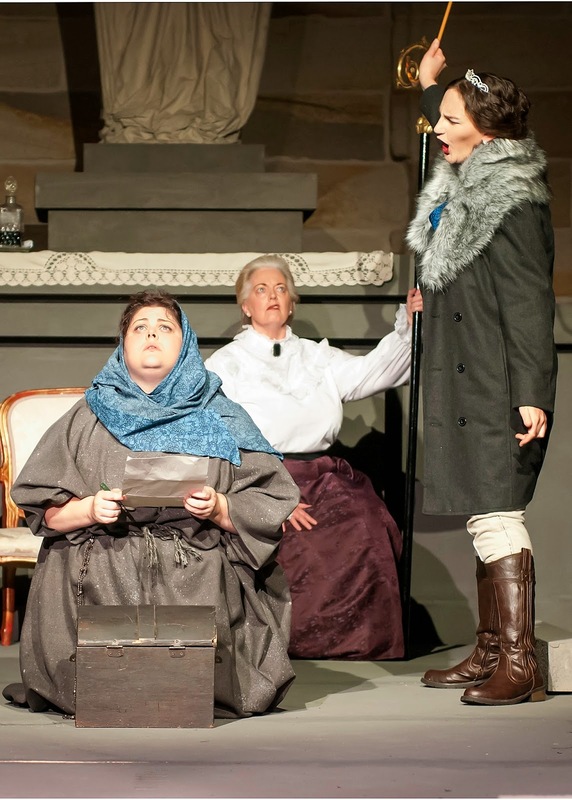 It's no secret that many successful opera singers are robust people; in the entertainment industry, fat shaming is rife, while the opera scene has remained 'untouched' from those unacceptable insults. Until now. Artistic director of Sydney-based Harbour City Opera, Sarah Ann Walker (below) is both shocked and saddened by the news. Says Sarah, “I know all about fat-shaming. It started for me when I was only 24, studying music at University. My lecturer gave me two weeks to lose weight, telling me I couldn’t be fat and have a career in opera. “Only recently, I made it all the way to the finals out of hundreds of entrants and the reason I was given for not making it through to the program was because of my weight and it had absolutely zero to do with my voice. “This simply should not be happening”, adds Sarah. “There is a vast array of amazing talent in Australia – from Opera singers to pop singers, even to actors and actresses - and the fact they are judged by their looks, rather than their talent makes me incredibly sad and frustrated. One of my main motivations for starting Harbour City Opera last year was to nurture Opera talent, no matter how they look. 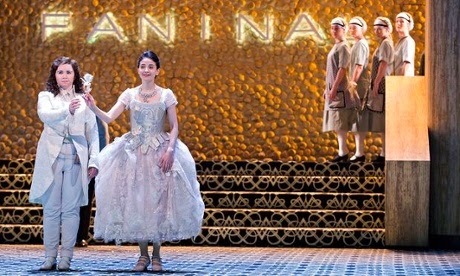 For the industry to grow and thrive, Opera needs to cast for talent, not weight”, says Sarah. Sarah wrote an excellent piece in limelightmagazine.com.au titled 'Body shaming in opera: At what point is enough, enough?' Read it here. The fat shaming of Tara came from these critics. Awful. In The Guardian, Andrew Clements: "It's hard to imagine this stocky Octavian as this willowy woman's plausible lover." Gramophone Magazine's Michael Church, writing in The Independent: "This Octavian (Tara Erraught) has the demeanor of a scullery-maid." Rupert Christiansen in The Telegraph: "Tara Erraught is dumpy of stature and whether in bedroom déshabille, disguised as Mariandel or in full aristocratic fig, her costuming makes her resemble something between Heidi and Just William. Is Jones simply trying to make the best of her intractable physique or is he trying to say something about the social-sexual dynamic?" Richard Morrison in The Times of London: "Unbelievable, unsightly and unappealing."